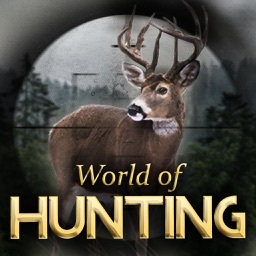 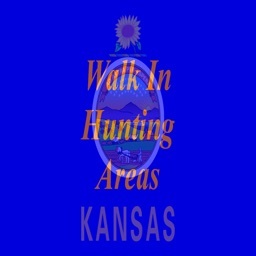 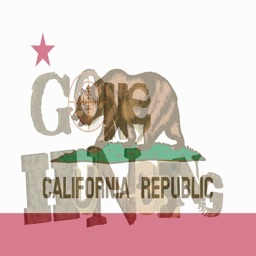 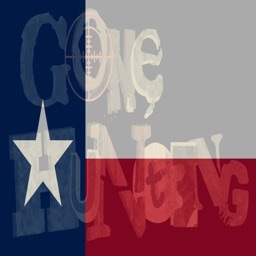 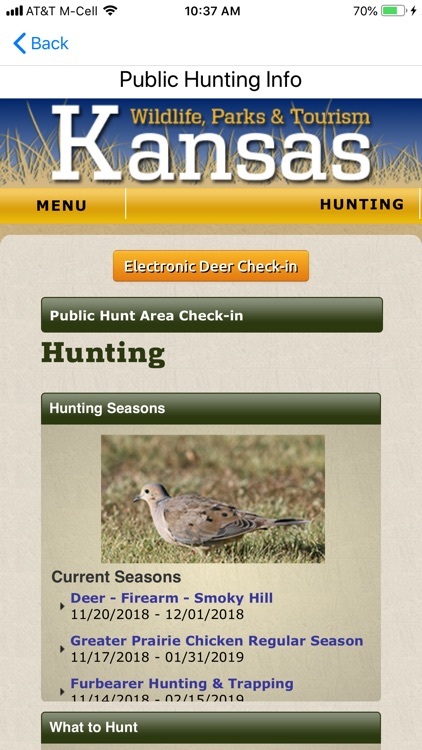 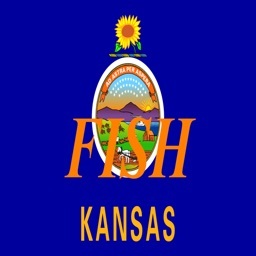 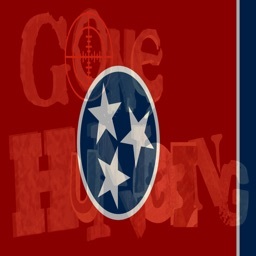 The content for this app is gathered from the State's public hunting resources. 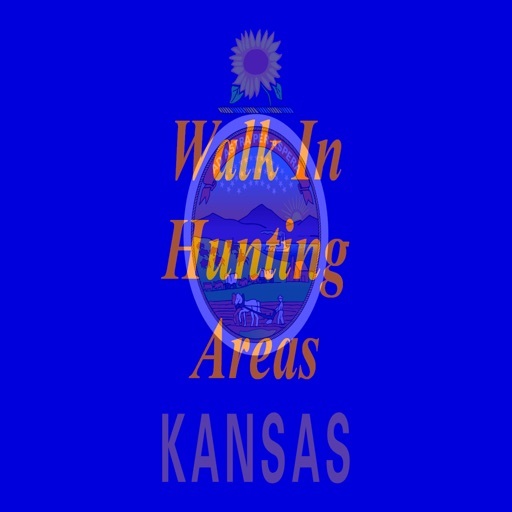 The content displayed is the public hunting area or lease, acres, State hunting region and the legal game that is available to hunt in each unit. 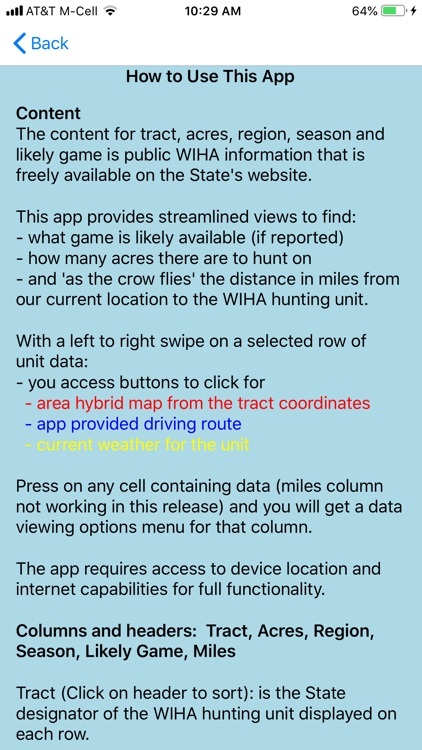 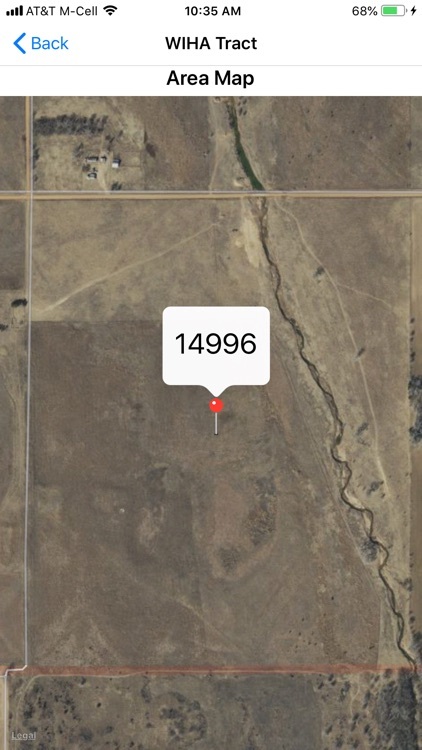 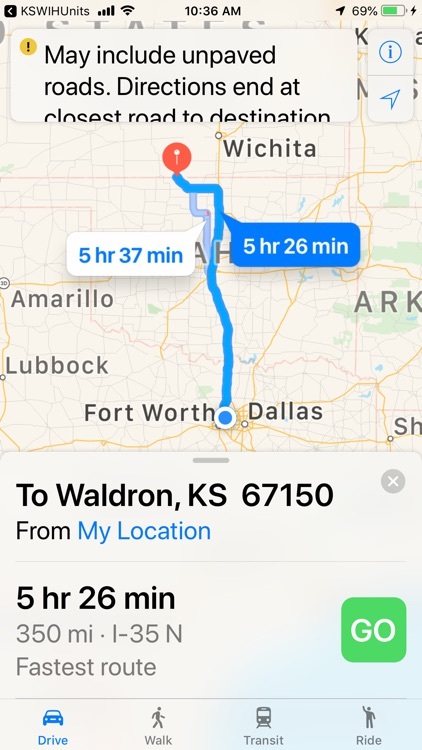 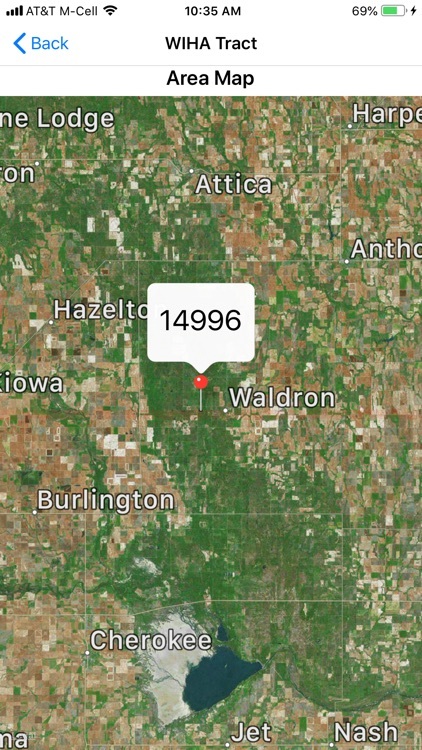 The app provides streamlined views to find what game is available, how many acres the tract contains, and how many miles "as the crow flies" the hunting tract is from the user's current location. 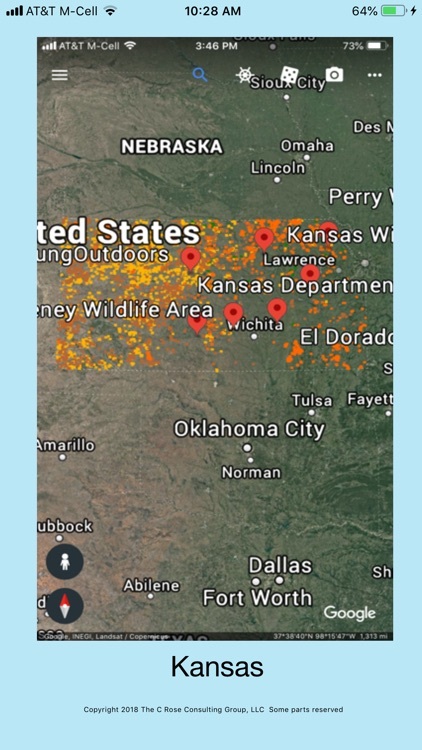 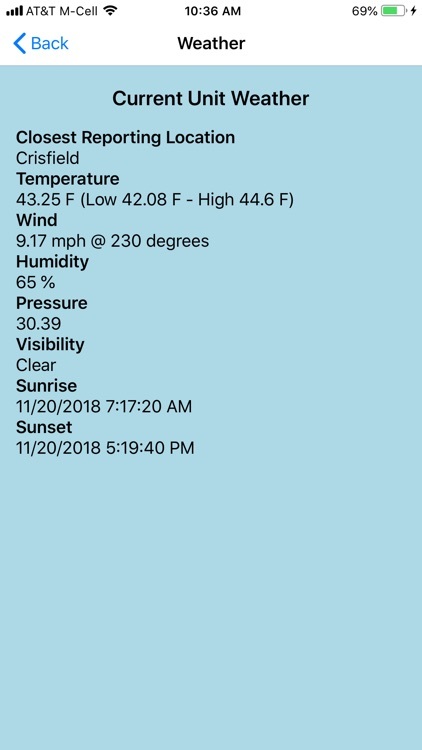 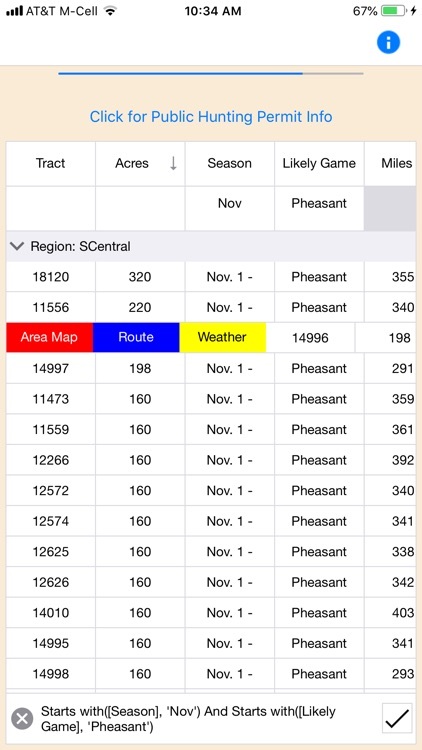 Among the features available to make easy use of the data is a left to right swipe feature on each row that provides access to a zoom-able hybrid map of the tract, routing and current weather information. 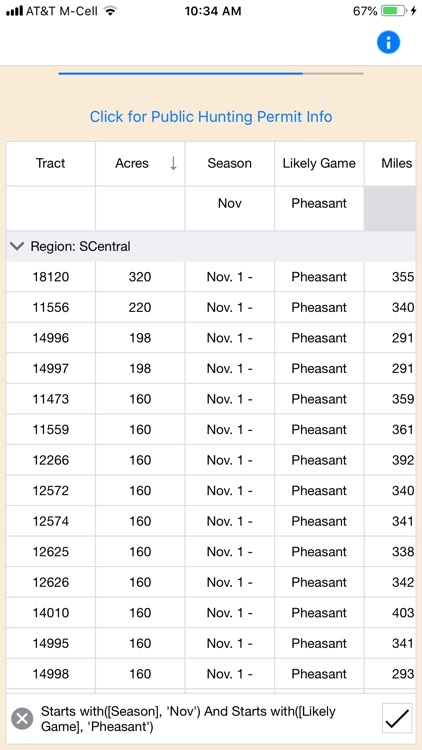 Grouping and Sorting: The data grid may be grouped by the tract, acres, region, season or game columns. 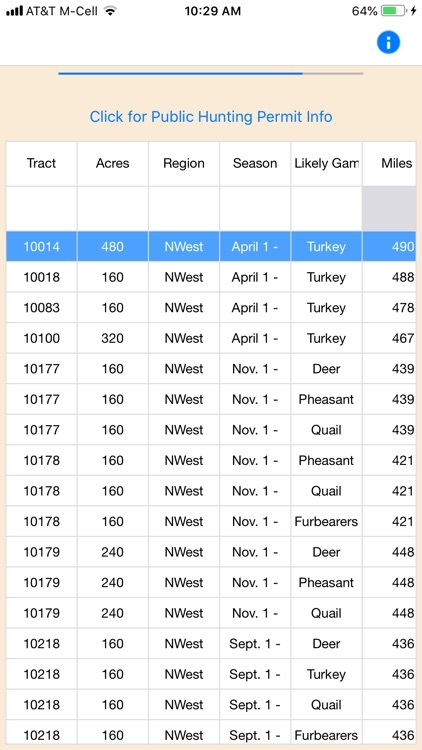 Major to minor sorts may be done by the tract, acres, region, season or game columns.